Bestselling and award-winning author Lisa Harris unveils an unforgettable story of a case that has haunted the public and law enforcement for more than a decade. Fans of the Nikki Boyd Files will thrill to finally discover what actually happened to Nikki's sister, Sarah. New readers will become instant fans after devouring this chilling tale. Buy the book HERE. 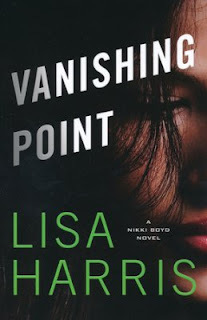 Lisa Harris is a bestselling author, a Christy Award winner, and the winner of the Best Inspirational Suspense Novel for 2011 and 2015 from Romantic Times for her novels Blood Covenant and Vendetta. 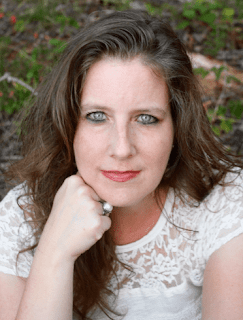 The author of more than thirty books, including Vendetta, Missing, Pursued, and the Southern Crimes series, Harris and her family have spent thirteen years living as missionaries in southern Africa. Learn more at www.lisaharriswrites.com.